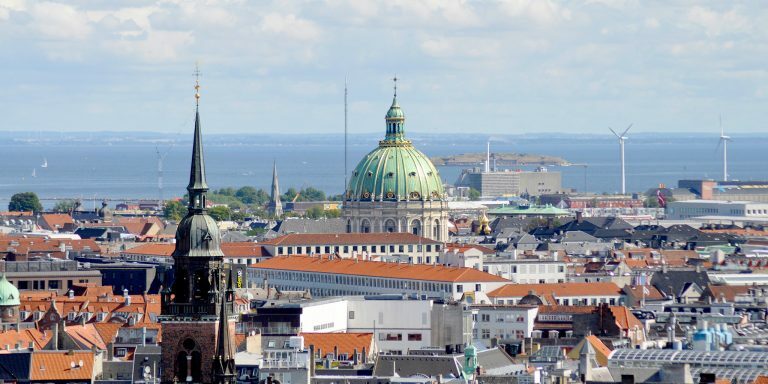 Climb atop one of Copenhagen's historic and iconic towers to get incredible vistas and views of the city from above. This town is compact and colorful, but flat. To survey it as a whole, you'll have to step up top of these 12 beautiful spots.